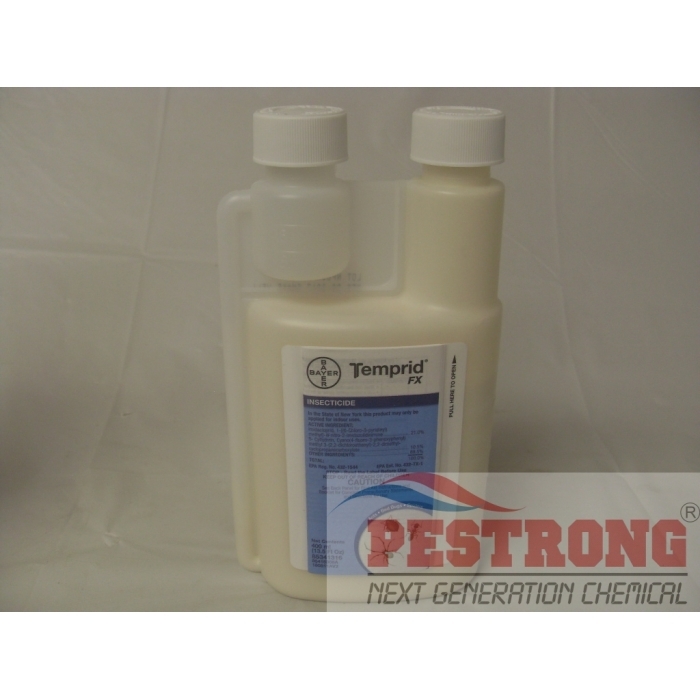 Where to Buy Temprid FX Insecticide, Temprid FX Insecticide 240 - 400 - 900 ml - $64.95 for Sale with Fast Free Shipping! 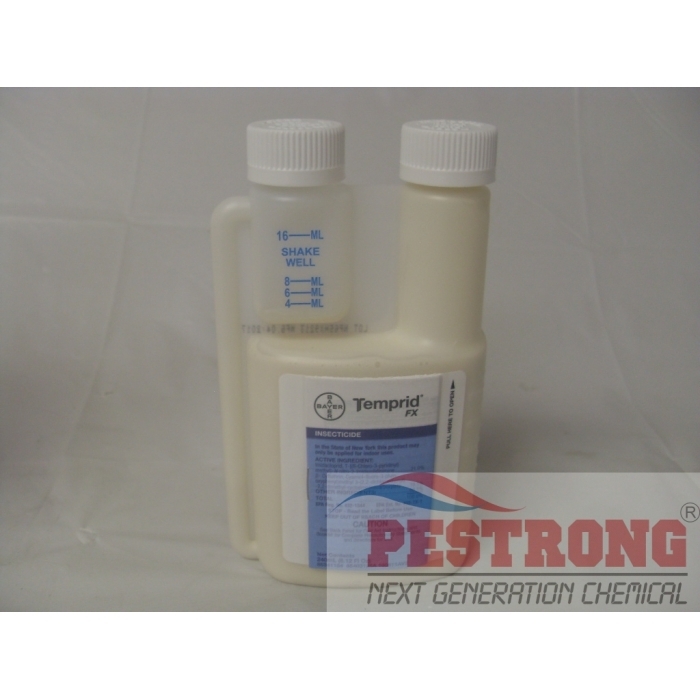 Temprid FX Insecticide 240 - 400 - 900 ml combines the powerful, co-milled, dual-active formula you trust for knockdown and long-lasting control of hard-to-kill pests with a new, flexible label that delivers even more value. 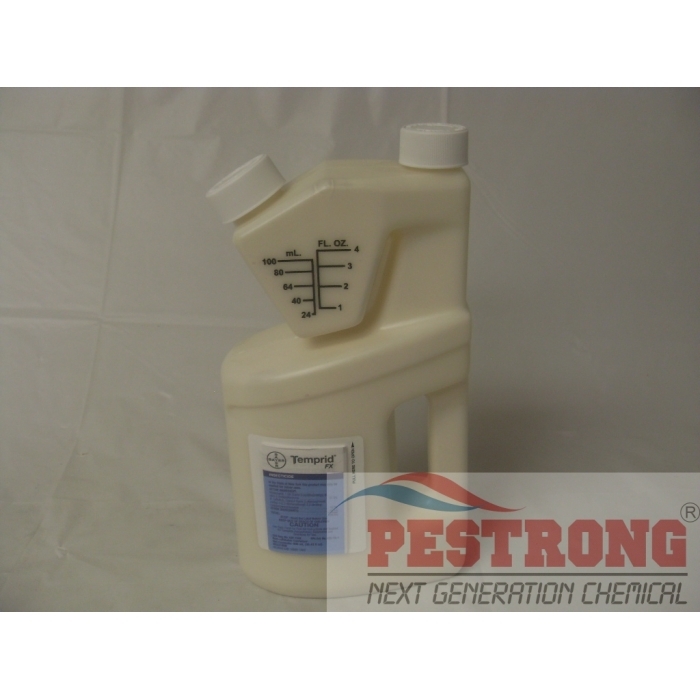 Bellow Hand Insecticidal Duster 530-GN.. This strength and flexibility gives you the added confidence to take on the toughest jobs, including notoriously hard-to-kill pests, like bed bugs, scorpions and spiders. 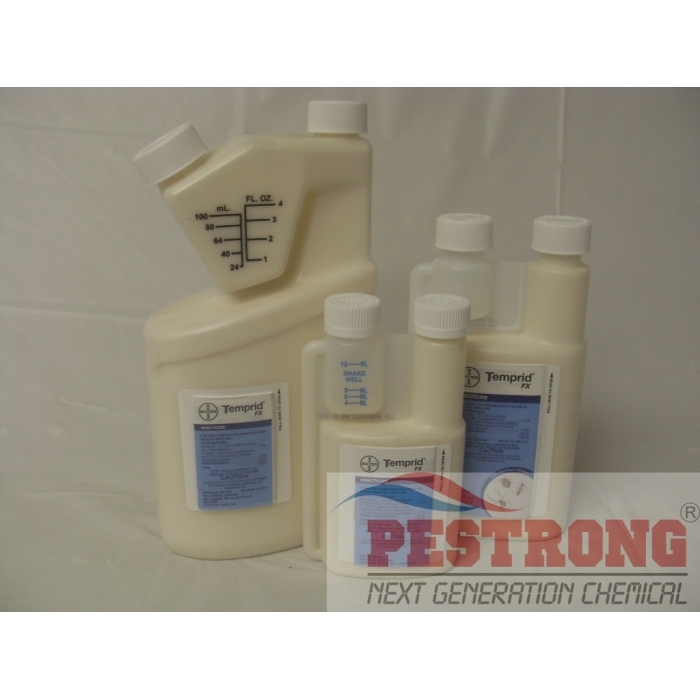 Exceptional strength and flexibility for knockdown and long-lasting control of hard-to-kill pests. Excellent at killing a variety of insect pests. Very versatile while still being extremely effective at killing many bugs. The best in bed bug extermination. I found this while looking for Temprid SC professional. I've used the stuff for a long time. FX apparently uses the same chemicals, the only difference is that it can kill more pests like mosquitoes. After using this, I feel like this kills bed bugs faster than SC professional does. The time is takes to notice kills are extremely fast. It's an almost immediate death. Once exposed to the chemicals, the bed bugs did not move at all. They just drop dead. Extremely great product.